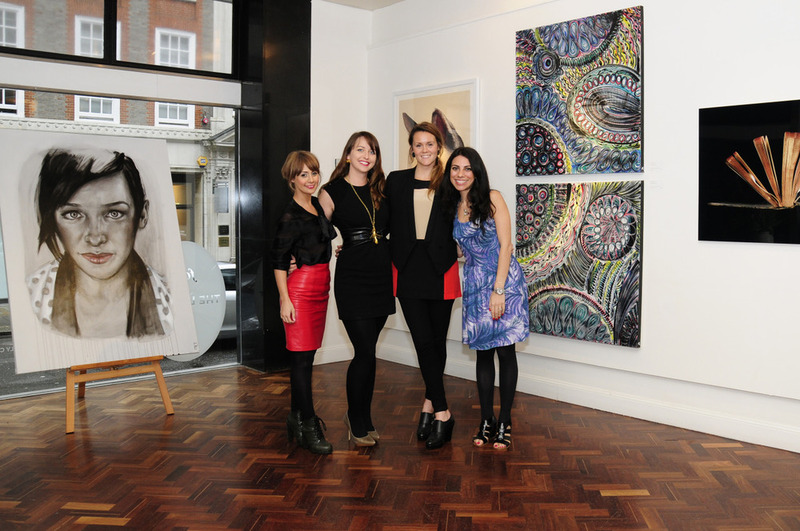 Four the Love of Artis an exhibition featuring the diverse work of four internationally renowned artists;Carly Casey(Sydney),Anna Coroneo(New York),Natalie Tkachuk(London) andKareena Zerefos(London). 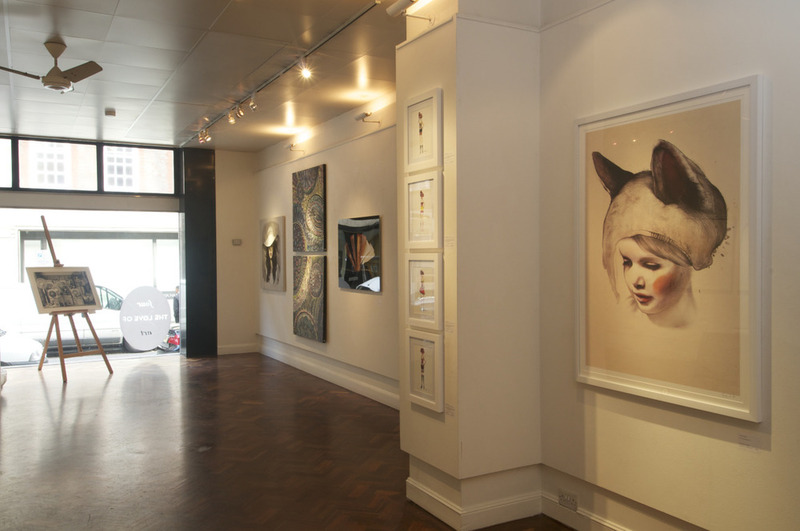 The artists have collaborated in creating this unique show, celebrating their individual and distinctive styles. 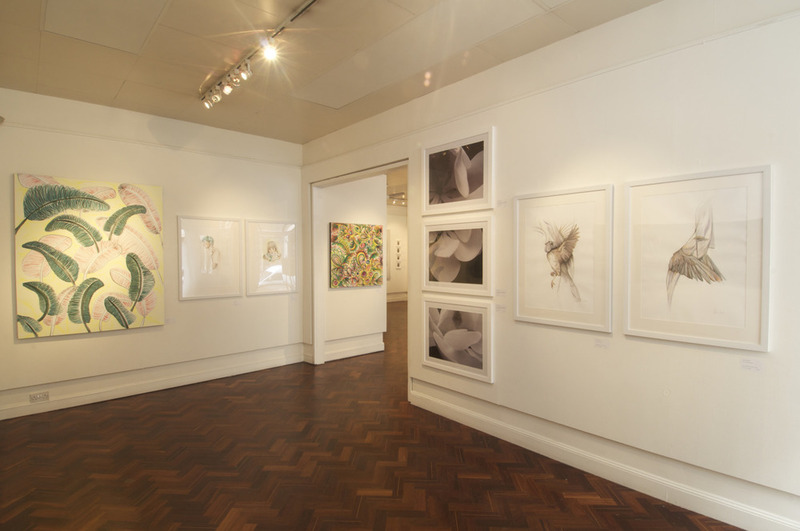 Exhibited artworks range across a broad spectrum of media including: painting, drawing and photography.